Meet Mimi & Bibi, twin sisters with two very different perspectives on the world. 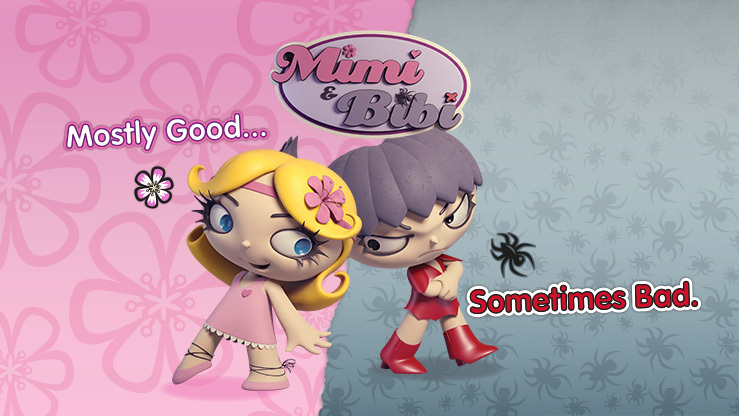 Mimi is all things pink and fluffy and on a quest to perfect the world in her own image while Bibi is the eternal rebel without a cause. Just because! Now they are sharing their different take on a variety of subjects with the world at large via their video blog. Prepare to be amused!